We are delighted to be able to supply our Biomass boiler customers with a variety of fuels to suit their exact requirements. 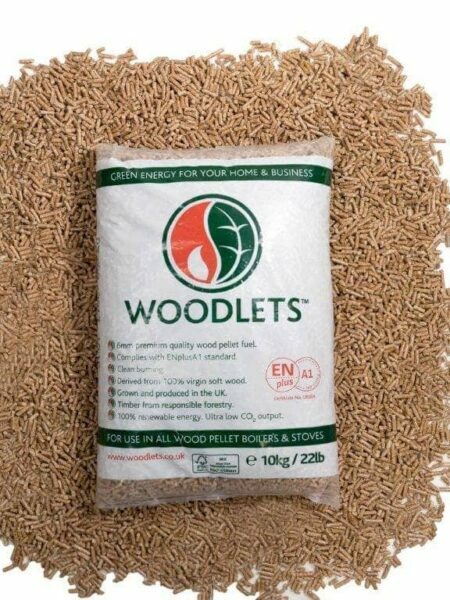 We deliver pallets of 10kg bags of Woodlets Biomass pellets on our weekly delivery round and we can also arrange regular bulk blown deliveries of wood chip or Biomass pellets depending on what suits you best. All our Biomass fuels are manufactured to the ENplus A1 Standard and not only are they BSL (Biomass Suppliers List) authorised, they also live up to the high standards we pride ourselves on at The Log Company.